The submission description says: “Terrain displays work that spans all media: sculpture, fiber art, photography, graffiti, film, installation and performance. 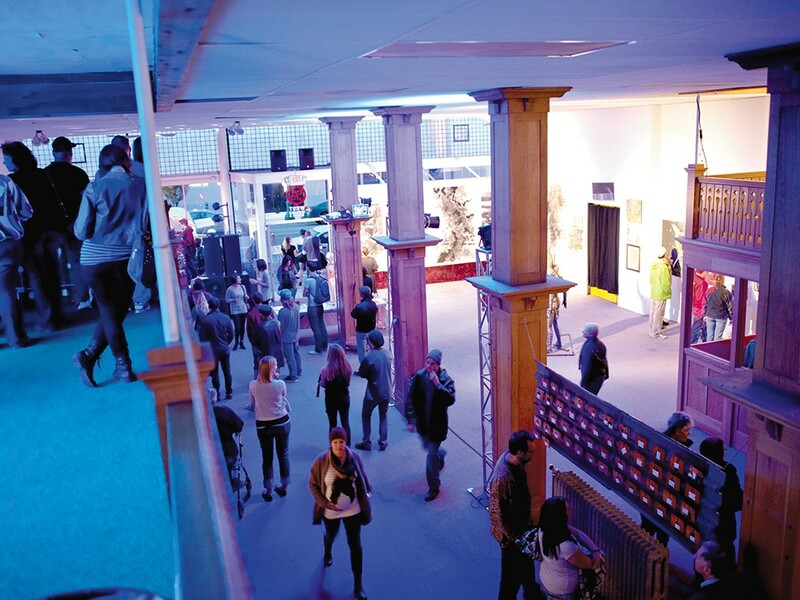 We make no distinction between high art and low art — we simply want to showcase emerging artists with talent and fresh perspectives.” The art types listed on the entry form are: visual, film/video, installation, 3D/sculpture, musical performance, non-musical performance and interactive/generative. 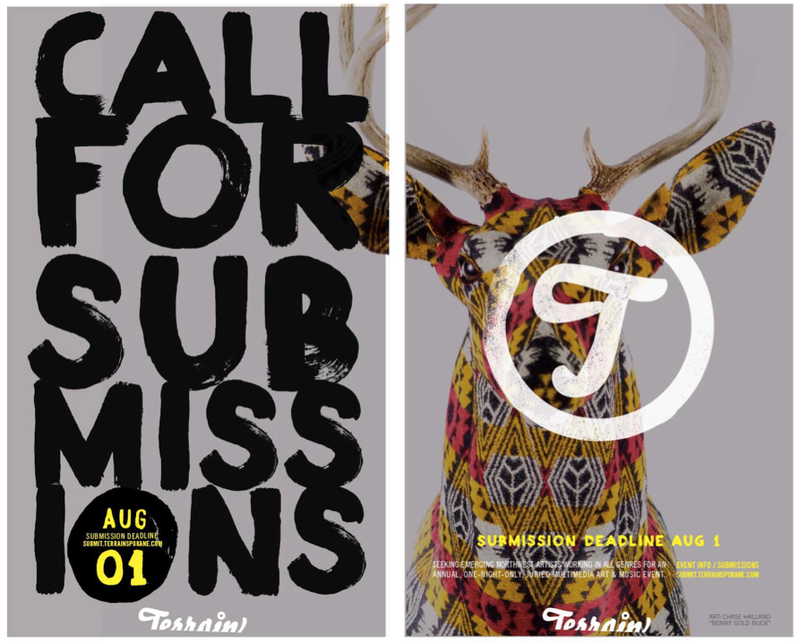 Complete your submissions here by Aug. 1 at midnight. If you want to get involved in a way that doesn’t require as much artistic skill, inquire about volunteering at terrainvolunteer@gmail.com.